30MHz believes that with technology and data, organizations of any size can innovate to become more efficient, sustainable and cost-effective. Using easy to deploy wireless sensors, we’re empowering businesses to turn metrics captured from the physical world into actionable insights at industrial scale. The driving force behind 30MHz. 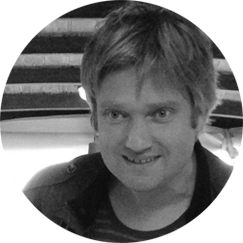 Began his career at Phillips Research and has since founded several successful software engineering and web consultancy businesses, including 2Yellows and 9apps. A world leading expert on Amazon AWS having written several introductory and advanced books for O’Reilly. Has expertise through the value chain in software engineering, software and systems architecture and mobile software. Part of the founding team of 9apps. A software engineer nonpareil with almost 20 years experience building teams and systems while also teaching university students how to program. Flavia worked for TomTom where she developed their web route planner, and then Layar to build their mobile Augmented Reality app. Her expertise covers software engineering, cloud infrastructure, AWS and mobile software. 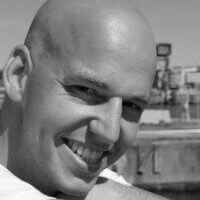 Jasper is an embedded software engineering expert with over fifteen years experience. After programming embedded systems for many years, including the TomTom GPS devices, he co-founded 9apps. His expertise includes hardware as well as distributed and embedded software. He co-authored a book on Amazon Web Services for O’Reilly. Fleur van Vliet is founder and managing partner of both 30MHz and 9apps. 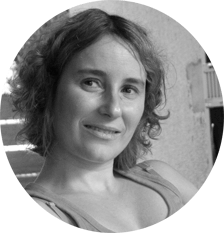 With a degree from the VU Amsterdam and 10 years of business experience Fleur is the quiet and driving force behind all operations, combining software development, cloud computing and all-round business management. CJ has a background in administration, accountancy and control. 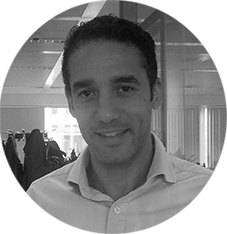 He developed a passion for building, running and optimizing process based organizations while working in the healthcare sector for organizations large and small including the Vrije Universiteit Amsterdam Medical Center and the GGZ. CJ is in charge of attracting, acquiring and retaining customers. Nathan is a highly experienced investment professional, having worked as an analyst and fund manager for several large international investment firms including Merrill Lynch, Barings Asset Management and ING Investment Management. He has privately invested in several start up technology companies. He holds a Master’s in Philosophy, Politics and Economics from the University of Oxford.